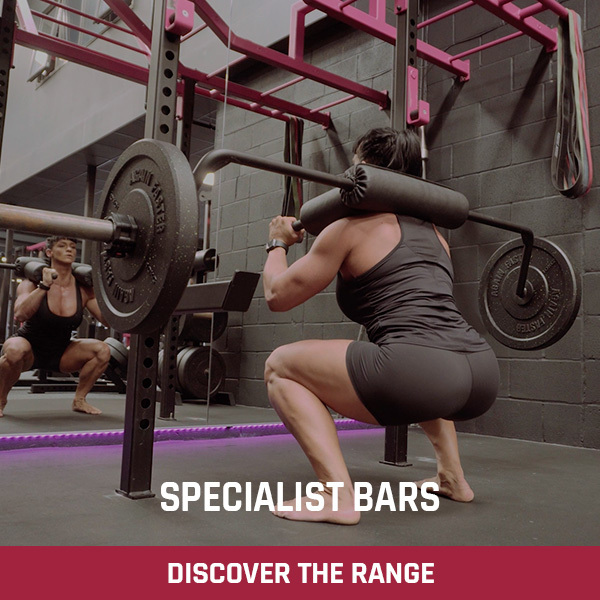 In any given exercise, as you approach the limit you are capable of lifting, adding the usual 1.25 kg to each end of the bar will quickly kill any chance of further progression. 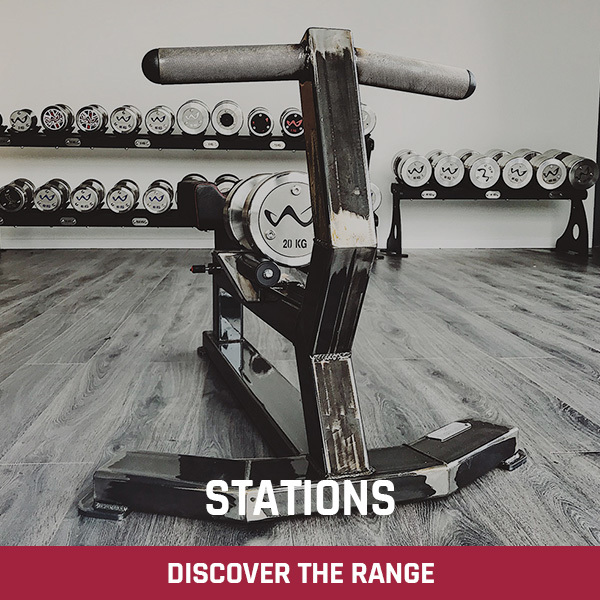 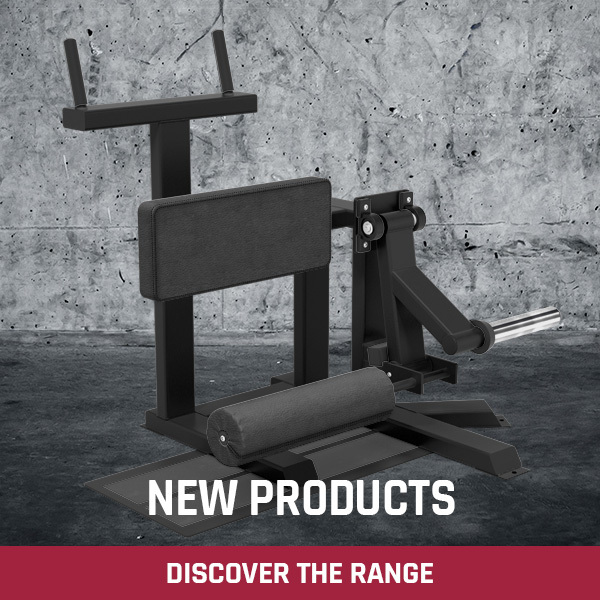 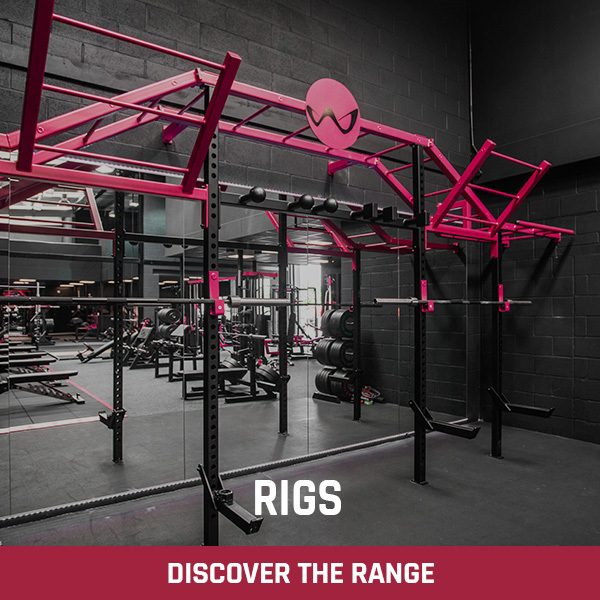 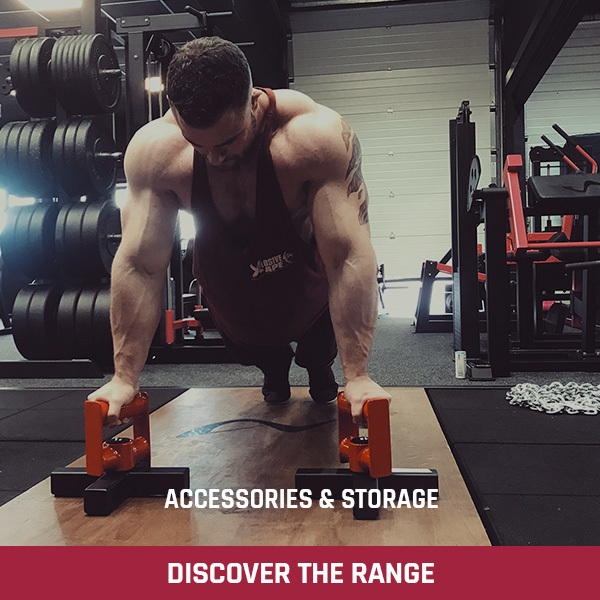 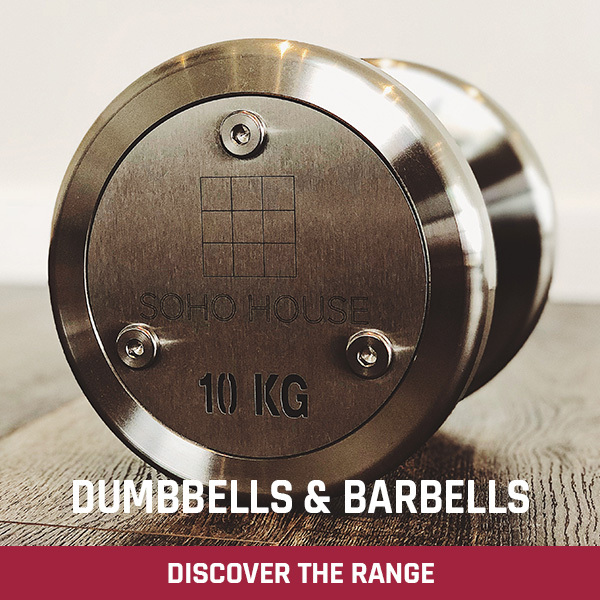 The Watson Olympic Micro Weights allow you to add as little as 0.25 kg of weight to the bar, which over the course of a few weeks adds up to a big increase that would otherwise have been unachievable. 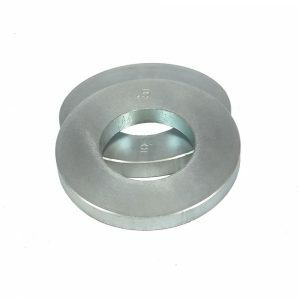 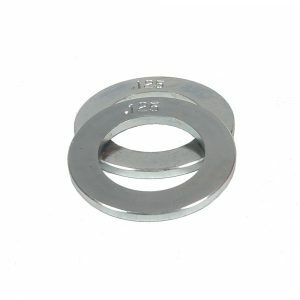 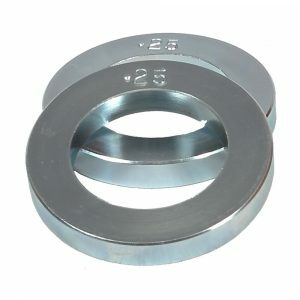 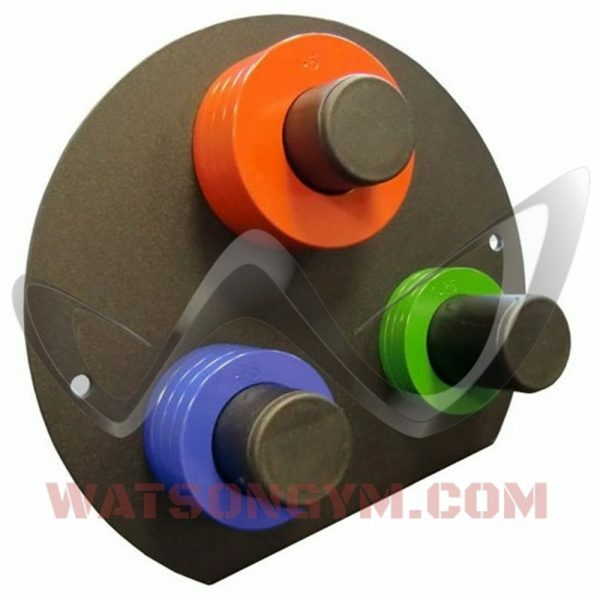 Watson Olympic Micro Plates are sold in pairs. 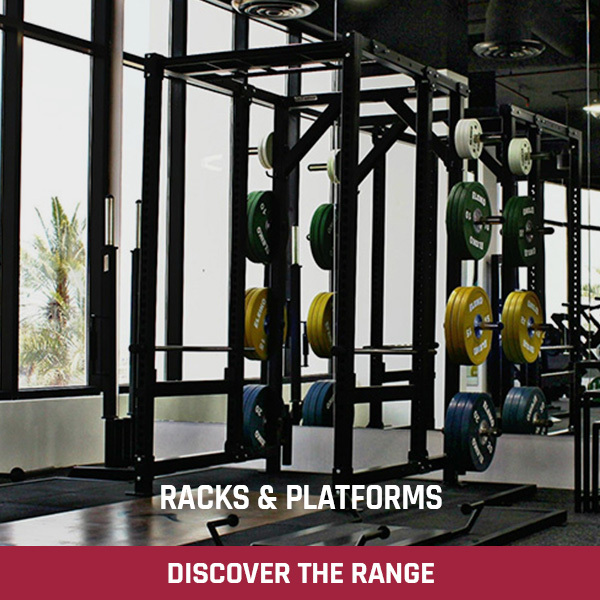 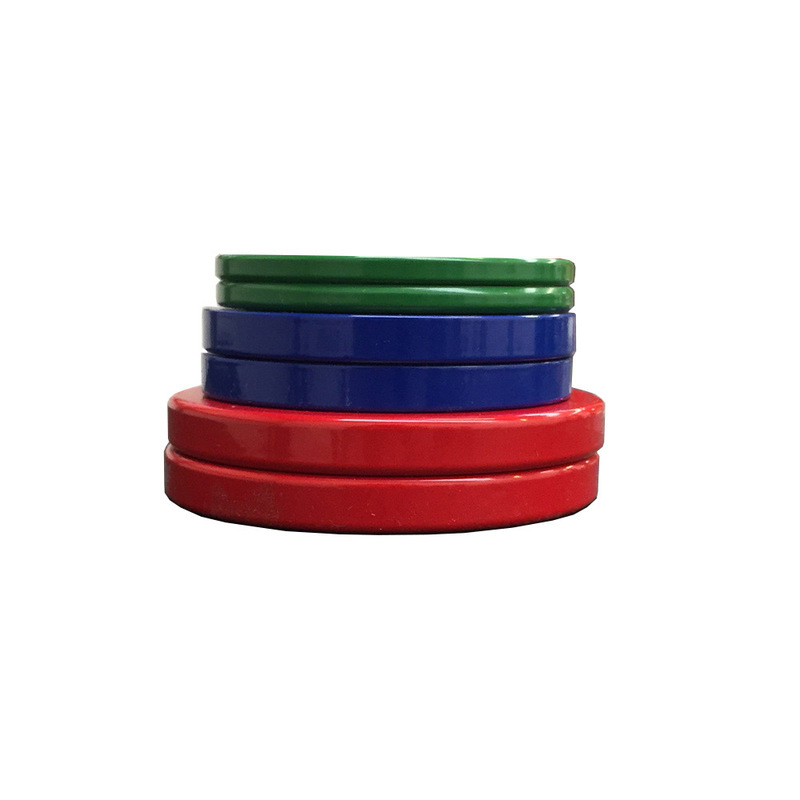 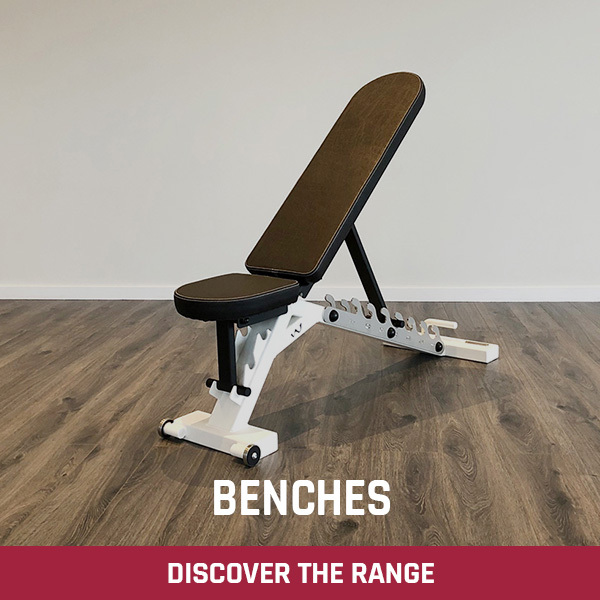 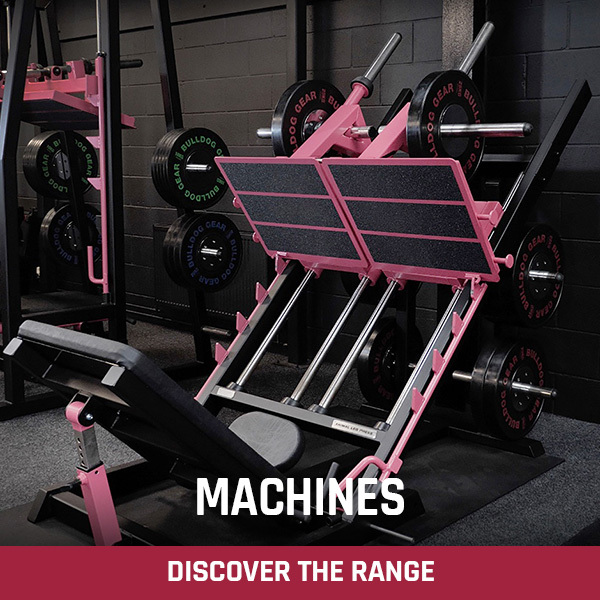 We recommend 2 pairs of 0.5 kg (red) and 1 pair of 0.25 kg (blue) which will allow increments of 0.5 kg to be added to the bar up to the usual 1.25 kg plates found in most gyms. 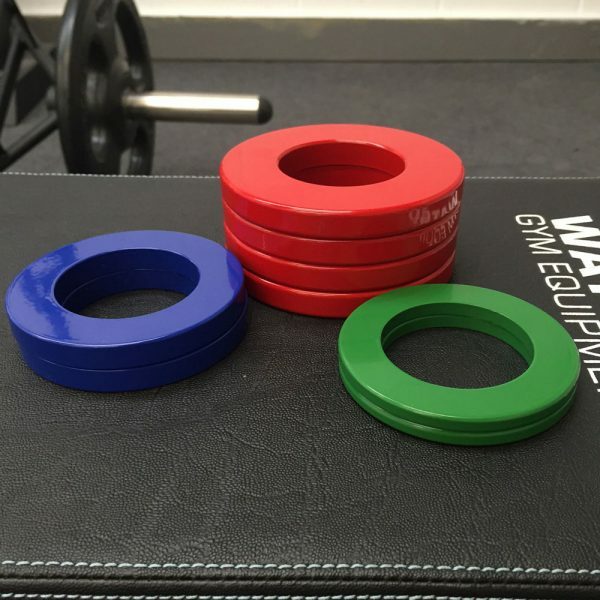 The 0.125 kg (green) Watson Olympic Micro Plates are great for pushing a training cycle even further (especially on smaller exercises) or for adding to dumbbell bars.